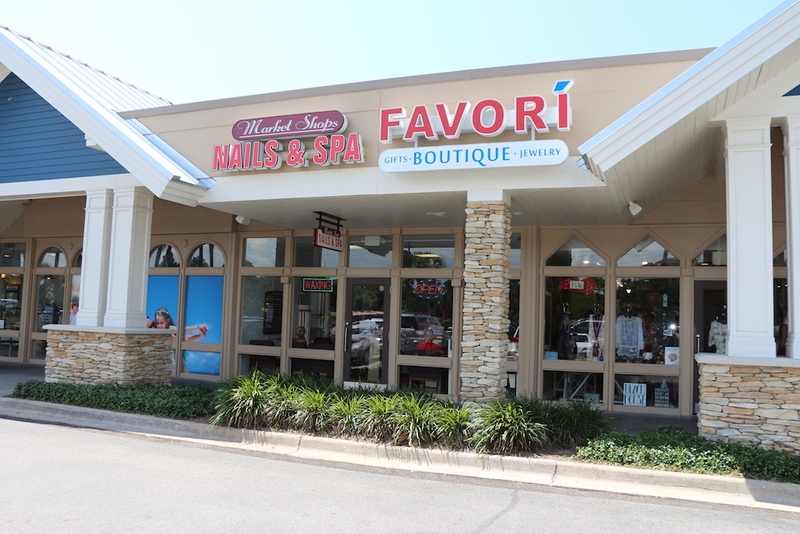 Favori, meaning favorite in French is an eclectic gift store/boutique with a mini sweet shop serving gourmet chocolates and homemade fudge. 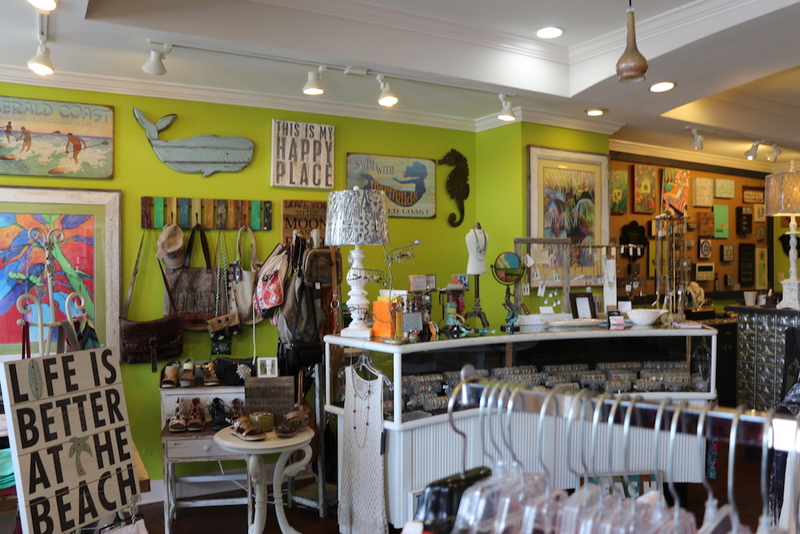 Favori will feature several fabulous jewelry lines from across the globe and art works from local artists Mark and Eddie Mansfield. 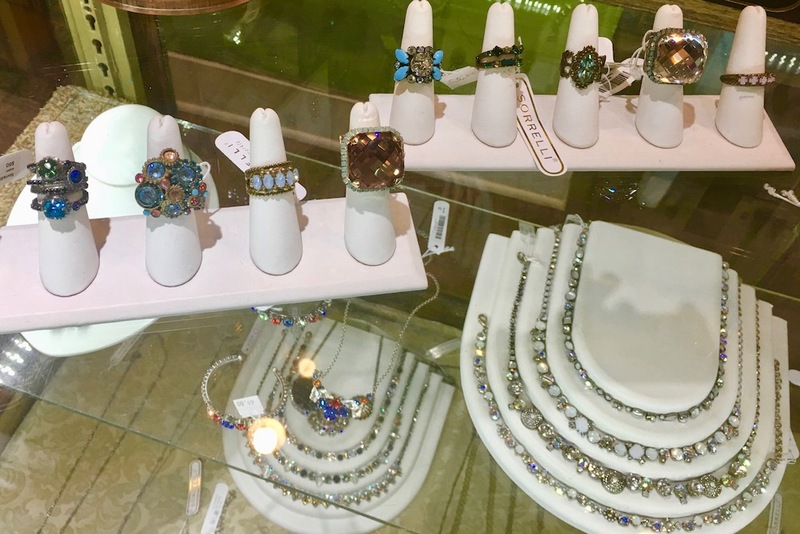 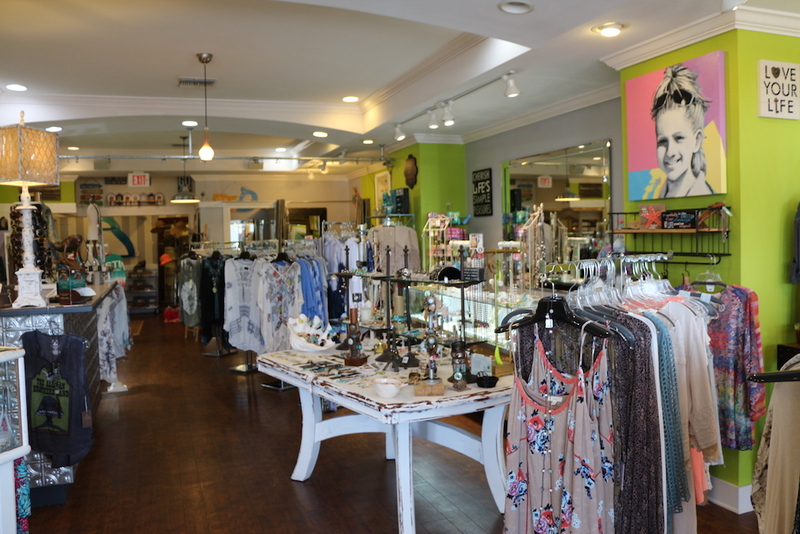 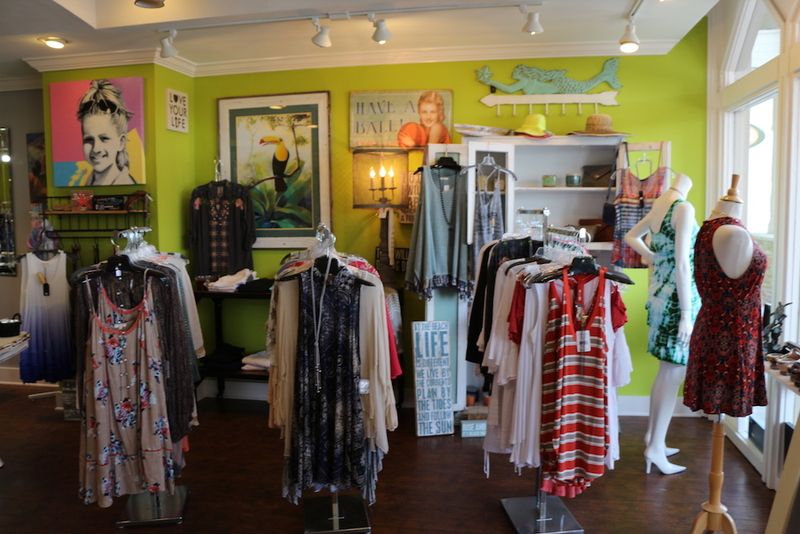 Some of our favorite jewelry lines are Alex and Ani made here in the USA, Ayala Bar from Israel, and La Vie Parisienne from France by Catherine Popesco. 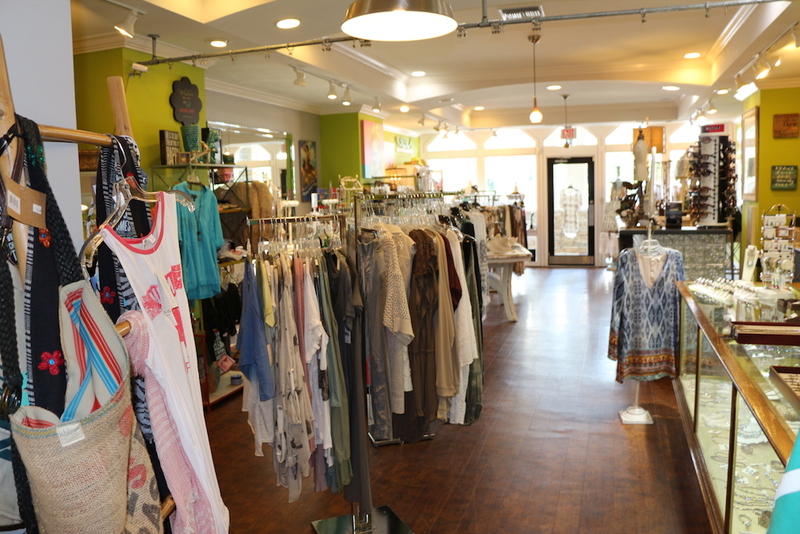 Favori will carry many of the hottest lines of ladies apparel for all age groups.